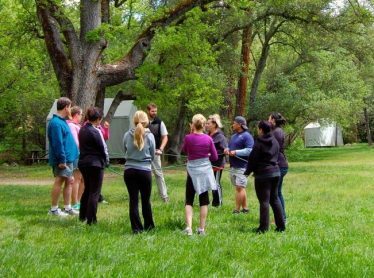 Bring your group out to Mother Lode River Center for a fun, adventurous and exciting day at our beautiful 20-acre property on the American River for a team-building experience to remember. 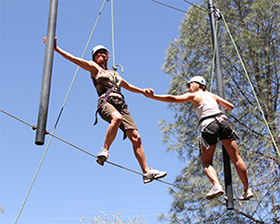 Mother Lode has been creating unique corporate team-building programs for more than a decade. 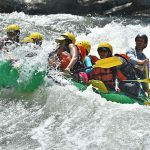 Our programs are designed to encourage participants individually and to challenge the entire group. 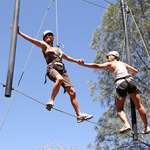 Activities can be structured to target specific areas that need improvement in the workplace or just for a day of fun and adventure. When we create a program, we consider the various ages and physical abilities of your group to get the whole team involved. 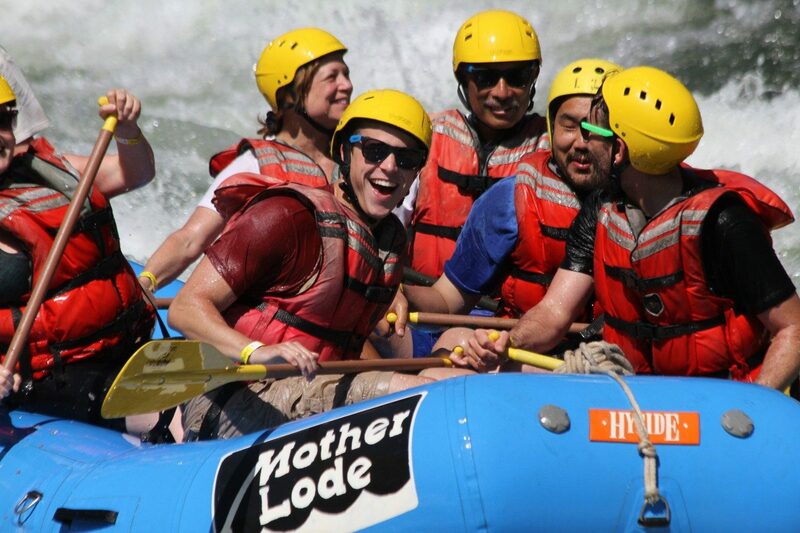 At Mother Lode, we have an array of activity possibilities for your group. 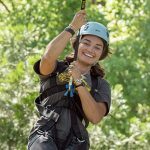 Our two most popular corporate programs are a full day on the ropes course or combining a half-day ropes course and a half day rafting. But the choice is yours: You can do any of the activities separately, as well. 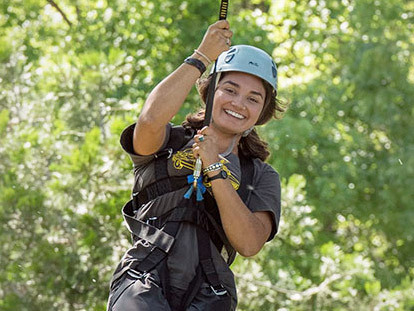 All of our programs incorporate elements of team building, problem solving, communication, creative thinking, cohesion and, most importantly, FUN! 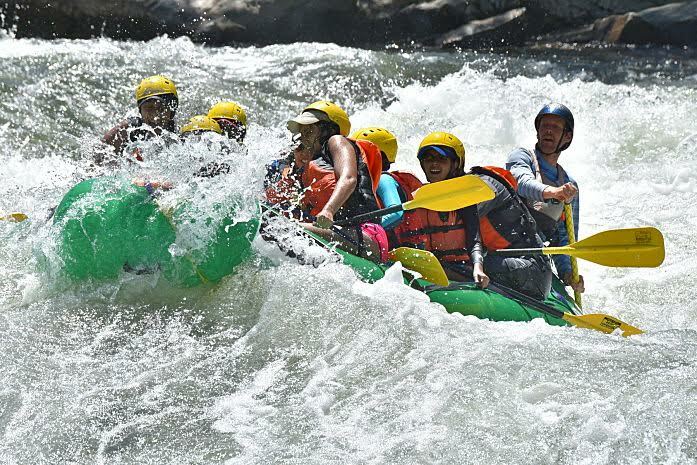 And don’t think just because we are off the ropes course and in a raft that the team building has stopped — the American River will put your team’s skills to the test. 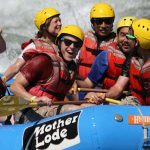 Over the years, Mother Lode has worked with dozens of local and regional organizations such as eBay, Nugget Markets, Carta, Unity Care Group and Apple. Contact us today to learn more about our program options and pricing structure.